In addition to necessitating a variety of organizational, strategic, and operational actions, the decision to spin off a business triggers a number of executive compensation planning activities for the parent company (“RemainCo”) Board and/or the new spin-off (“SpinCo”) company Board, as summarized in the table below. 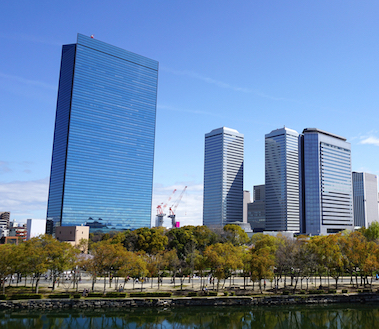 As sole shareholder of the to-be-spun entity, RemainCo and its Board are responsible for establishing many of the initial reward programs and policies for SpinCo. As such, these initial programs and policies will typically reflect the compensation philosophy in effect at RemainCo, but these are often established with the understanding that SpinCo’s Board and Compensation Committee will have the opportunity to adopt changes and/or a shift in philosophy post-spin as a standalone entity. Directors of RemainCo often become Compensation Committee members of SpinCo, so RemainCo’s Compensation Committee should allow these directors to become educated and informed about the initial thinking behind — and design of — SpinCo’s arrangements as a courtesy. RemainCo’s Board will also have to consider the size of SpinCo versus RemainCo and the appropriate differences in pay programs and levels. Below, we provide an overview of the key issues and associated considerations. 1. Establishing the initial compensation program for SpinCo’s senior management — One of the first tasks facing RemainCo’s management and Board is establishing the initial compensation program for the new senior management team at SpinCo. Offer letters will be needed for executives who are selected for SpinCo’s top executive tier. The process of establishing the new program often involves (i) identifying a new peer group customized to reflect SpinCo’s business mix and talent competitors and (ii) re-benchmarking jobs that currently exist in the business unit to be spun off but now will have greater scope and complexity. In many instances, benchmark positions will transition from subsidiary or division-level to fully autonomous standalone positions. 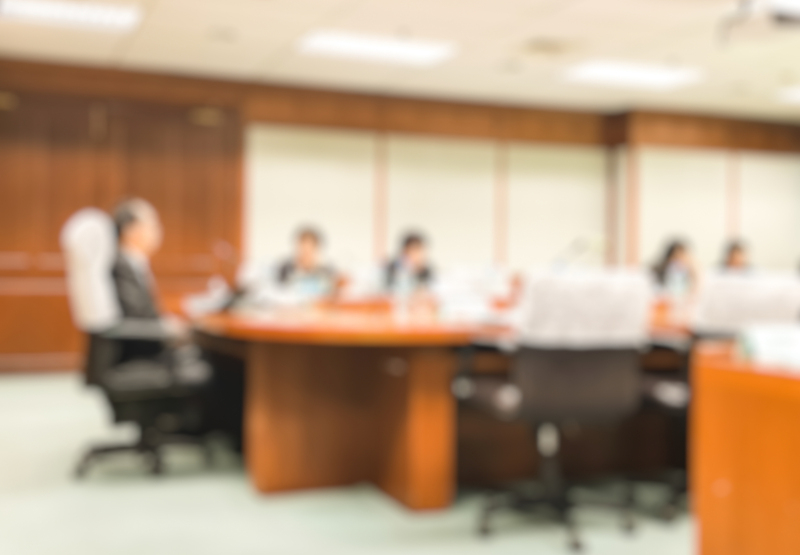 Typically, RemainCo’s management and Board will determine salary, target bonus, and LTI annual grant levels for purposes of the offer letters but will leave other design decisions — such as incentive plan metrics or LTI vehicles — to SpinCo’s new Board. After the spin-off is completed, SpinCo’s Board will need to finalize the program and may choose to modify it starting with the next compensation cycle. Note that as a result of the spin-off, RemainCo will become a smaller and potentially more focused company, so it may make sense to reevaluate RemainCo’s peer group and pay program as well, including incentive design and metrics. 2. Establishing initial benefit plans for SpinCo (e.g., retirement, H&W, severance, and change-in-control plans) — The offer letters will also need to discuss the retirement, health and welfare, severance, and change-in-control plans that will be effective as of the spin-off date. Typically, the initial plans are largely “cloned” from RemainCo plans, although plans are sometimes modified to address specific business issues (e.g., enhancing the severance protection if joining SpinCo is viewed as risky, especially if SpinCo is an attractive takeover candidate). After the spin-off is completed, one of the tasks facing SpinCo’s Board is to review these plans, and customize them if needed, to reflect SpinCo’s business and specific competitive practices. 3. Determining whether to make special transaction-related awards — Many spin-offs include “Founders’” grants of SpinCo stock and/or stock options to SpinCo’s senior management team both to provide support for team retention during an initial post-spin period and to help establish ownership of SpinCo stock by the new team. The special grants are typically determined by RemainCo’s Board, and are included in the offer letters for SpinCo’s senior management. 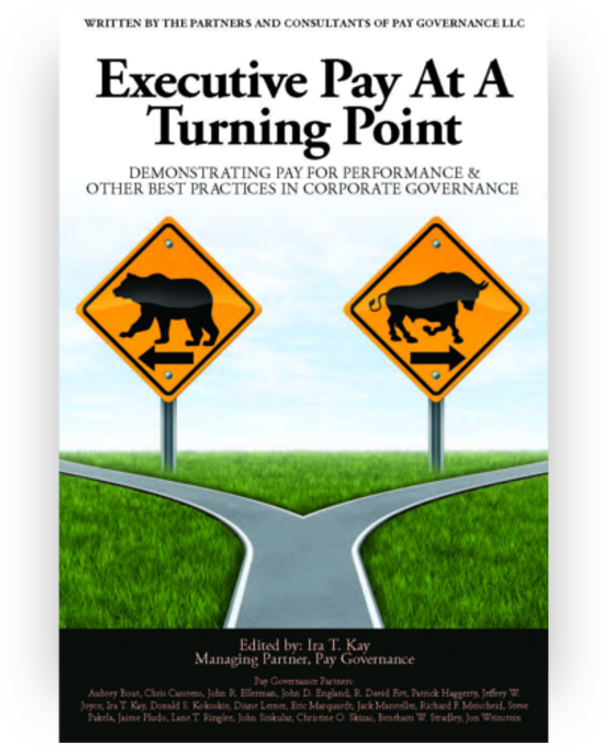 Some companies also provide “success” or “completion” award opportunities — either in cash or stock — to staff who will play a key role in executing the spin-off; in doing so, they may be required to take on additional responsibilities beyond those core to their role. Participants may include staff who will transition to SpinCo and/or staff who will stay with RemainCo. These awards are typically designed to support retention by vesting after the spin-off is completed and to incentivize excellence in execution of the spin-off (e.g., by linking payouts to achievement of cost or timing goals). 4. 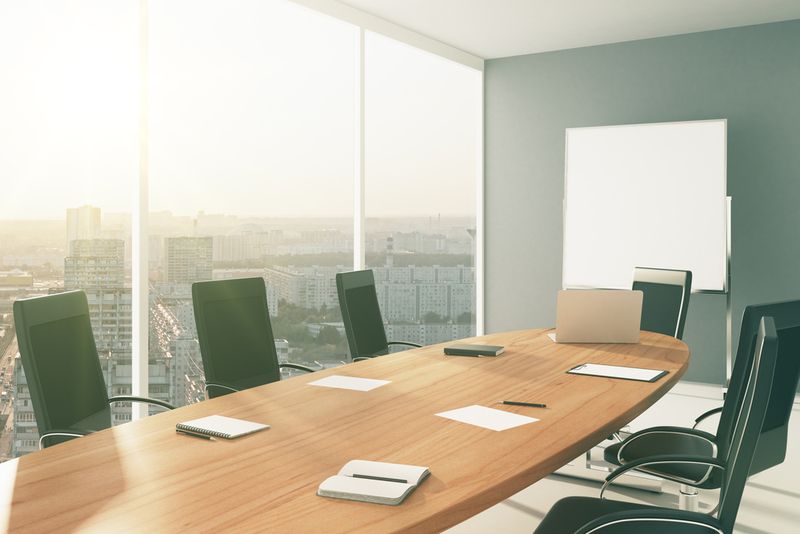 Establishing the initial compensation program for SpinCo’s outside Directors — In order to recruit outside directors for SpinCo’s Board, the RemainCo Board also will need to establish the initial program for compensating SpinCo directors. Similar to the management compensation program, the process often involves setting Board pay that reflects the external competitive market for SpinCo based on the identified peer group and benchmarking analyses. After the spin-off, SpinCo’s Board will need to ratify the program and may choose to modify it. 5. Determining treatment of in-progress incentive awards and unvested equity — The spin-off is likely to have implications for the short-term incentive plan in the spin year — not only for executives who will be going with SpinCo, but also potentially for those staying with RemainCo. RemainCo’s management and Board will need to consider whether to make adjustments — depending on the timing and overall impact of the spin-off — to performance metrics and goals. RemainCo’s management and Board will also need to decide how to treat executives’ unvested equity awards. Shareholders typically end up with shares in both RemainCo and SpinCo; this is sometimes called the “distributed” method. However, the more common approach for executives is to convert all of their unvested RemainCo equity to shares in either post-spin RemainCo or in SpinCo (this is known as the “concentrated” method) depending on which entity will be employing them after the spin-off. Using the concentrated method for executives reflects a view that shareholders desire alignment of executives’ interests with the performance of the company they are leading. Special attention needs to be paid to the treatment of unvested LTIs that have performance goals. Corresponding decisions will also be needed regarding (i) the treatment of unvested Director awards and (ii) the timing of converting unvested equity with the auditor’s input. The approach to each of these issues is often driven by the specific details of the situation. In the event that RemainCo LTI awards are prorated to the date of the spin-off, stub awards may need to be provided to SpinCo employees in order to address the lost value associated with the proration. 6. Preparing SpinCo plan documents — As noted above, plan documents are typically approved by RemainCo’s Board prior to the spin-off using a “clone” of existing RemainCo documents. However, the size and structure of the share reserve in an equity plan and the plan provisions deserve careful analysis. Establishing and approving equity plan documents pre-spin is a somewhat streamlined process (e.g., no review and commentary from ISS as well as no need for broad shareholder approval). Nonetheless, many Boards will still approach the preparation of equity plan documents as they would in normal circumstances, particularly given the likelihood that SpinCo shareholders will have an opportunity to vote on the plan — or a plan amendment — within the first few years (e.g., to replenish share reserve and/or preserve ongoing tax deductibility). 7. Preparing initial disclosure of SpinCo’s compensation program — The public filings for the spin-off transaction, prepared by RemainCo’s management and approved by its Board, will need to include a CD&A section and the same compensation tables required for proxy statements. Although SpinCo will not have a SOP vote until its first annual meeting, investors will look to the pre-spin filing for information about SpinCo’s planned compensation program components and the rationale behind them. 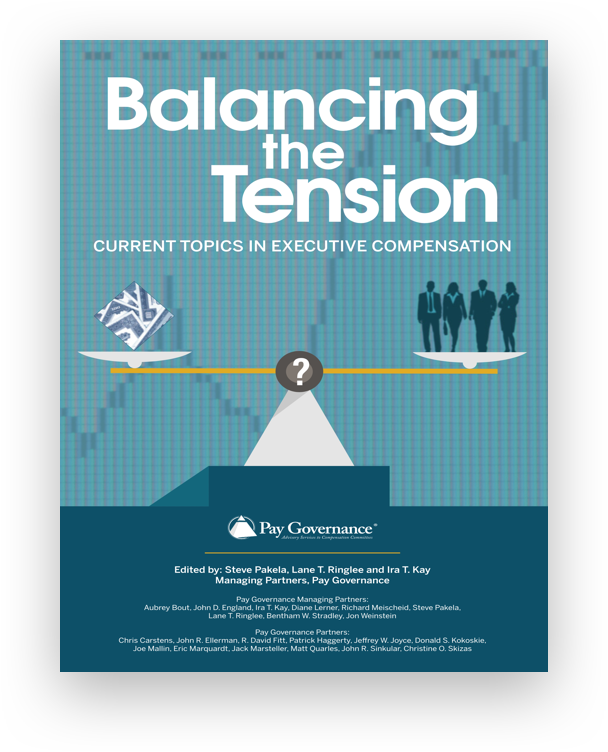 Clearly, executive compensation planning is a critical activity as a company begins to prepare for a spin-off transaction. Compensation planning continues to be prominent both as the details of the transaction are finalized as well as into the post-spin period when SpinCo’s management team and Board ratify or modify the plans developed by the former parent company. An important first step is to work through a list of the key compensation issues and considerations related to the spin-off. Importantly, while “norms” have been developed for some of the key decision points, there is no “cookbook”: many decisions need to reflect the specific business context surrounding the transaction. 1. Statistics include corporate divestiture transactions that closed between August 2011 and July 2016 in which the spin-off company became a publicly traded entity on a major United States exchange. General questions about this Viewpoint can be directed to Aubrey Bout, Chris Carstens, Brian Lane or Julia Kennedy by email at: aubrey.bout@paygovernance.com, chris.carstens@paygovernance.com, brian.lane@paygovernance.com or julia.kennedy@paygovernance.com.